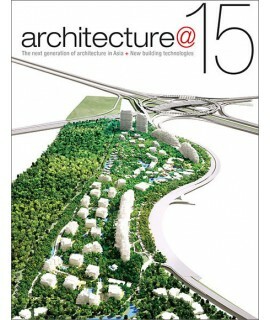 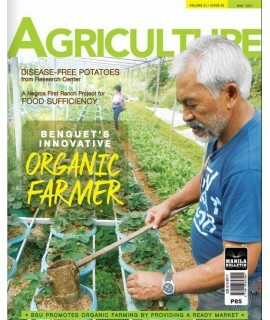 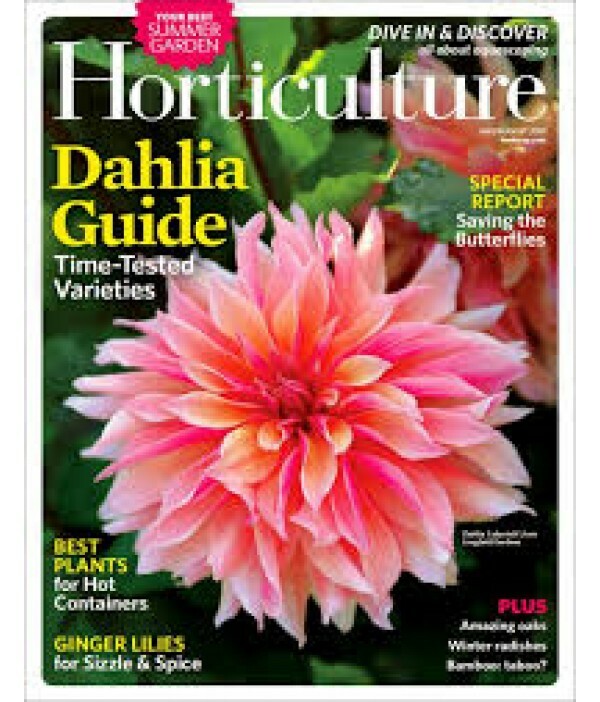 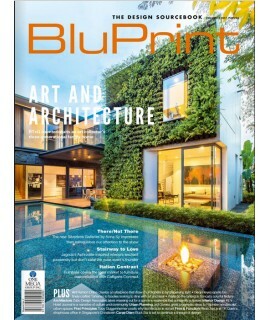 Horticulture Subscriptions - Philippine distributor of magazines, books, journals, etc. Horticulture Magazine has been around for over 100 years and is dedicated to celebrating the passion of avid gardeners, who take delight not just in gardens but in garden-making. 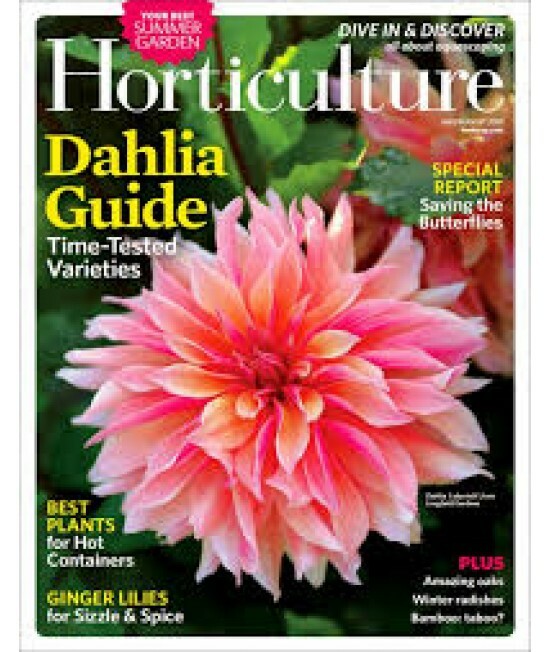 View our informative, engaging writing and brilliant photography through individual issues or a year subscription and create gardening spaces that make you proud.